New. Sewn binding. Cloth over boards. 302 p. Contains: Illustrations, black & white. 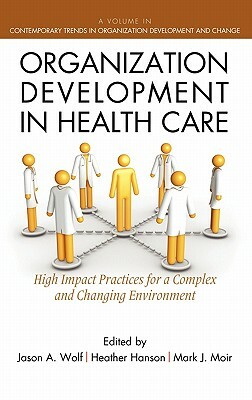 Contemporary Trends in Organization Development and Change.